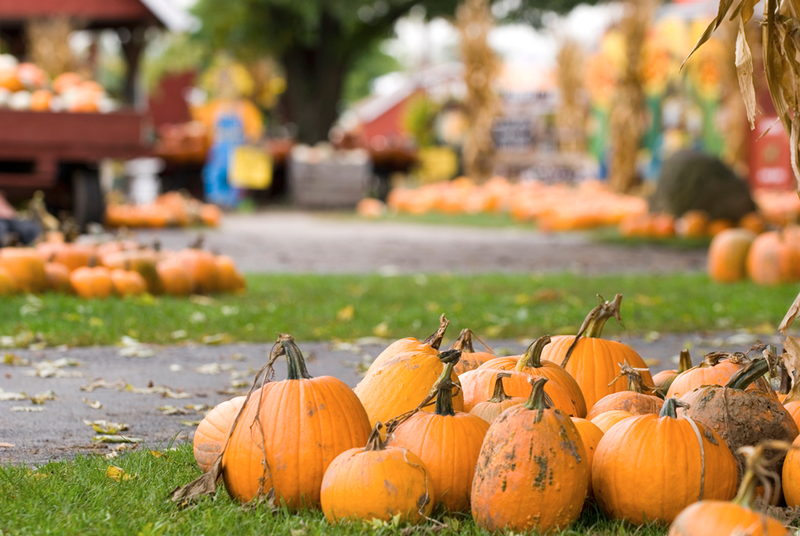 Every year, the New York Botanical Garden turns the Everett Children’s Adventure Garden into a fun and family-friendly fall festival. Adults and children alike will enjoy the unique decorations of scarecrows, carved pumpkins and gourds. The festival also includes educational events, pumpkin carving demonstrations and live presentations of snakes, lizards and bats. The Mexican version of Halloween is celebrated every year on the first days of November to honor the dead. Learn about this holiday in an outdoor festival that will feature Mexican folk art, culture, food and music. If you’re wondering about its authenticity, fear not! This event is organized by Mano a Mano: Mexican Culture Without Borders. Fall is not only about pumpkins. Apple orchards reach their peak season at this time of the year and that means one thing: cider. Many tourists aren’t familiar with traditional cider, so why not learn a little about this drink while supporting local cider makers? The festival features tastings, food pairings and special dinners. The most exciting running event in New York is a must. Where else will you get the chance to see the world’s best elite athletes trying to beat world records? Read our spectator’s guide to the NYC marathon to plan ahead of time. Where: The start will be at West 77th Street & Central Park West and the end at Macy’s Herald Square. The parade that everyone looks forward to every year is almost here. 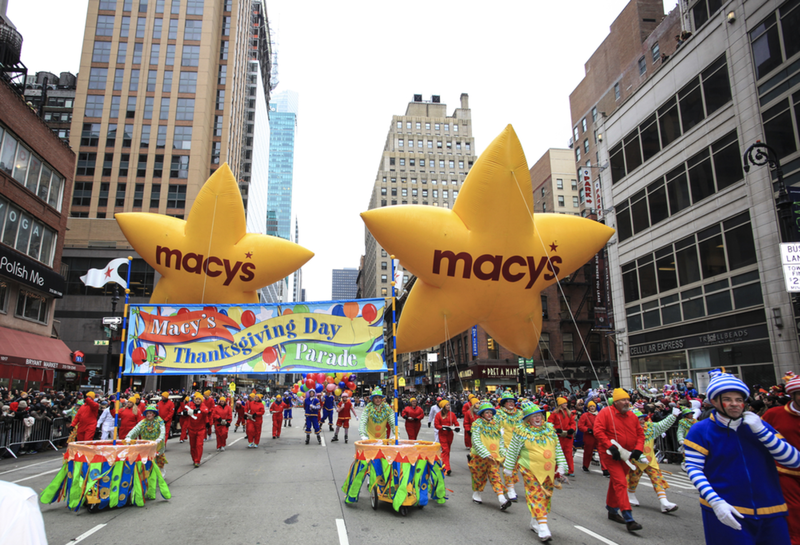 Macy Day’s parade signals the beginning of the holiday season in a colorful and cheerful celebration. Get up early, wear a warm jacket and comfortable shoes, and enjoy the floats, music, entertainment, marching bands and much more. If you want to make the most of this season, check out our guide to Central Park in the fall. And don’t forget that you’ll find the best hotel deals in New York at the Manhattan at Times Square.